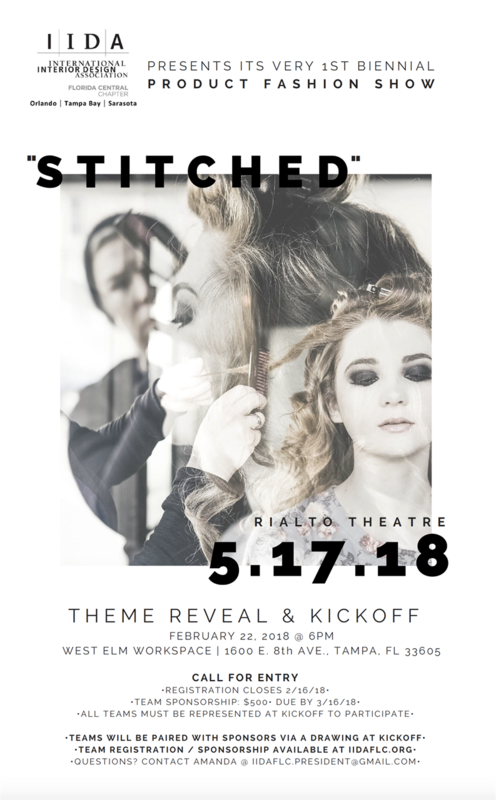 Join us at the "Stitched" kickoff event! We will pair teams with sponsors, reveal and assign team themes, review parameters, and answer questions! Drinks and light appetizers will be served!